Summer’s not over just yet and with lots more beach days and long weekends coming up I thought I’d share one of my favorite summery drinks. Just a few ingredients and something cool and refreshing for your next BBQ or summer picnic! Watermelon is very hydrating and cleansing keeping you cool in these hot summer days of August. What would summer be without watermelon? This is a bright and thirst quenching drink from Mexico. 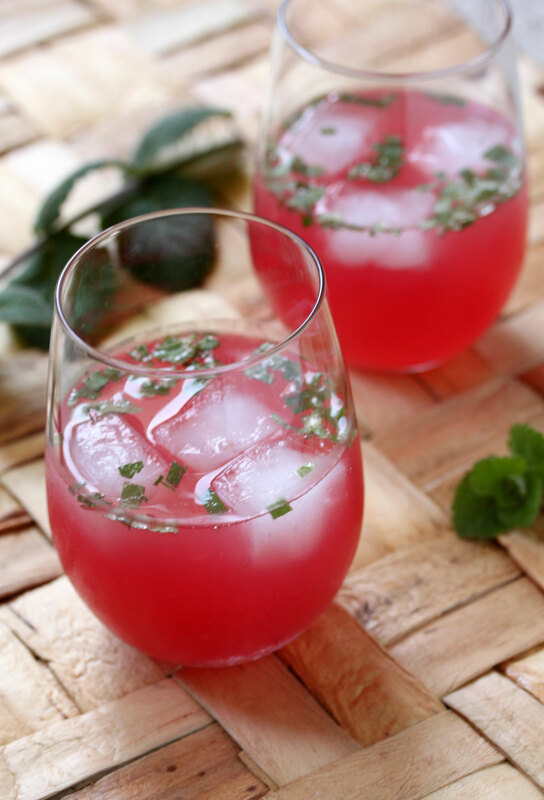 Place watermelon, water and lime juice in blender, sweeten to taste and serve over ice with some chopped up mint leaves.